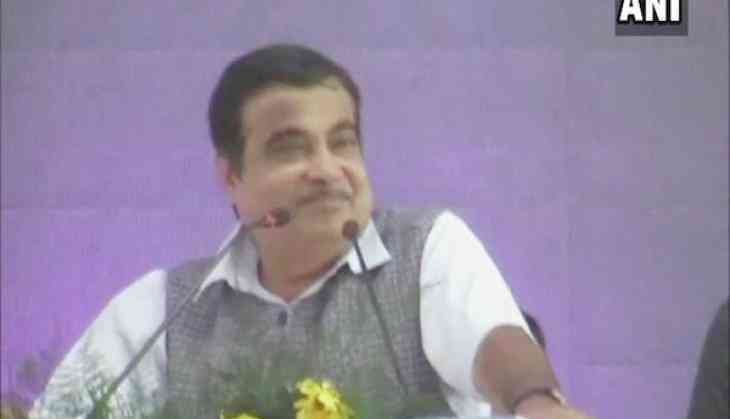 Union Minister for Road Transport and Highways Nitin Gadkari made controversial remarks on Friday when he warned road contractors of dire consequences if they indulged in corrupt practices. The union minister said they will be put before bulldozers instead of crushed stones if they indulge in corruption. Addressing a gathering of tendu leaves collectors and unorganised labourers here, Gadkari said, "kaam theek se ho raha hai, nahi ho raha hai yeh thekedaaron ko dekhna hai. Maine unko ko bataake rakha hai ki agar kaam (road construction) theek se nahi hua toh main mitti ki jagah aapko daal dunga (The contractors have to see whether the roadworks are happening properly or not. I have told them that if work is not being done properly, I would throw them under bulldozers instead of crushed stones)." Madhya Pradesh Chief Minister Shivraj Singh Chouhan was also present at the event. The Union minister said he will not tolerate corruption and asserted that the money does not belong to contractors but "the poor of this country".